You would think the question “how much do you weigh” would be simple enough to answer. But in all likelihood, Miss Manners would agree that it’s not really social ettiquette to ask women their weight…………she would rather tell you her deepest fears than reveal her magic number. Unless she is a light weight – which then makes them our only standard of comparison. Just like men so often overestimate their height, women underestimate their weight – with all intention. Yet when the scale faces you with that number it’s easy to dismiss the only accurate scale out there as the lightest one. After all, if you don’t weigh yourself on a regular basis you won’t be able to check yourself if your weight starts creeping up to the unhealthy zone. Yes, muscle does weigh more than fat and you ARE much better to use a tape measure to keep yourself on track than a scale. But who are we kidding, they’ve been telling us that for years and we’re still weighing ourselves, so if you’re fit and healthy you might as well start liking and admitting that your number is perfectly okay…..and move on with the other things in life. Afterall, admitting things is always the first step in direction to change. Um…so here it goes, I’ll go first…I weigh 160lbs. I eat right, I train hard every day, and I think I look okay. Most people put me at about 140lbs – the weight I was when I wasn’t training so hard. If you are an athletic, woman you might want to compare yourself to me, because I represent the ladies out there who will never be skinny. And honestly, thats fine. Most people think that training harder will grant you the magic ticket to Slimville, but that totally depends on your body type. Many of my more muscular clients (typically mesomorphic body type) take a long time to get used to seeing that number on the scale – despite being perfectly aware that muscle weighs more than fat. There are always those moments when you see ‘before’ photos of fat girls in glossy magazine advertisements weighing the same as you, and a flash of doubt gets you questioning if you look like her. Let’s face it, if even skinny girls have fat days, strong curvy girls do too. I love how today’s female athletes are challenging our perception of the ideal body type. It all starts in childhood, and it probably doesn’t help that the average American three to ten year old girl owns eight Barbies, the plastic fantasy of little girls worldwide. Yet recent research has found that Barbie is ‘routinely tortured by children’. According to academics from the University of Bath, the methods of mutilation are varied and creative, ranging from scalping to decapitation, burning, breaking and even microwaving. The findings were revealed as part of an in-depth look by psychologists and management academics into the role of brands among 7 to 11-year-old schoolchildren. Popular website mysistahs despells the myth that Barbie is hot with claims that if Barbie were real she would have to be seven feet tall, have a bust between 38-40 inches, waist 18-24 inches, her hips around 33-35 inches with a weight of 110 pounds. She would also have to walk on all fours due to her proportions. Cat Smiley is a renowned fitness personality and has been named Canada’s top Weight loss trainer three times by the International Sports Science Association. 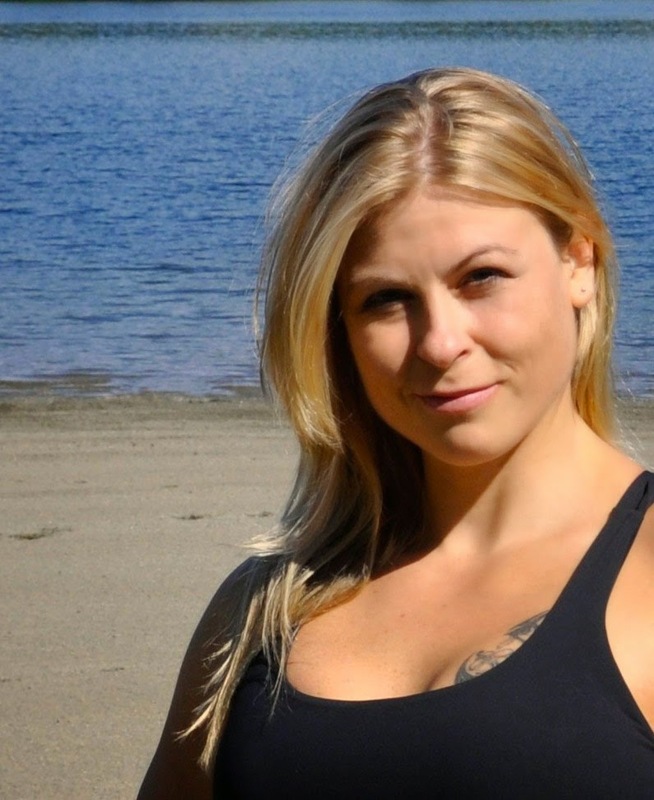 She is the owner of Canada’s leading fitness retreat, located in beautiful scenic nature of Whistler, B.C.